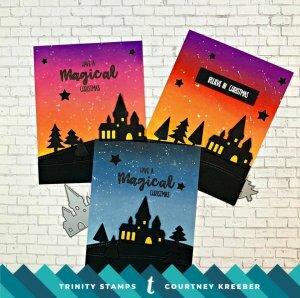 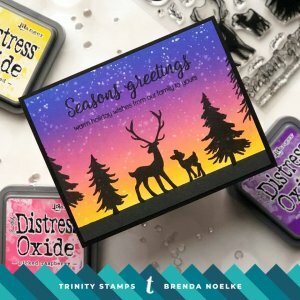 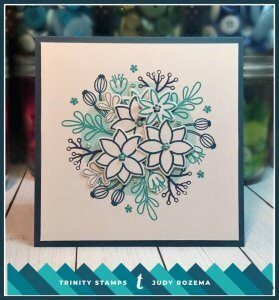 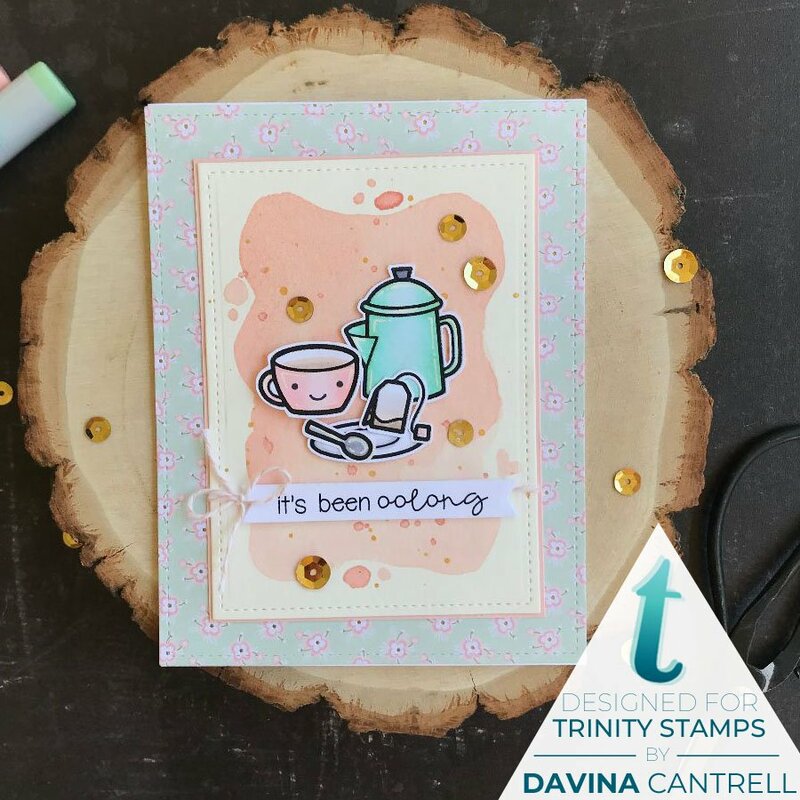 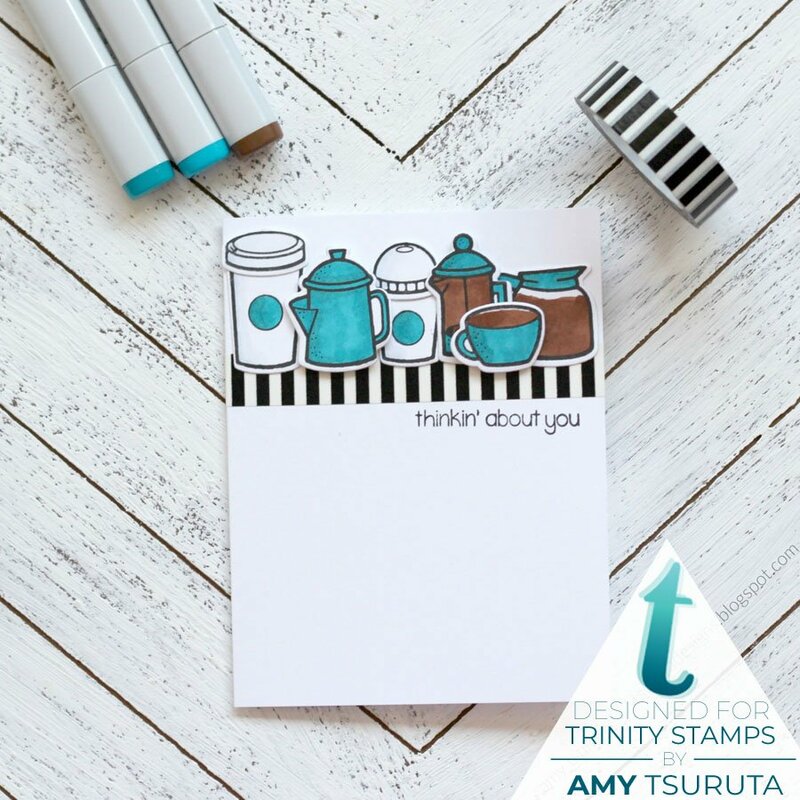 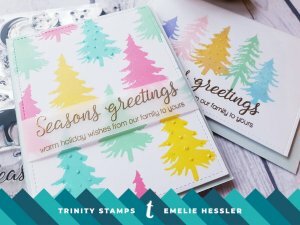 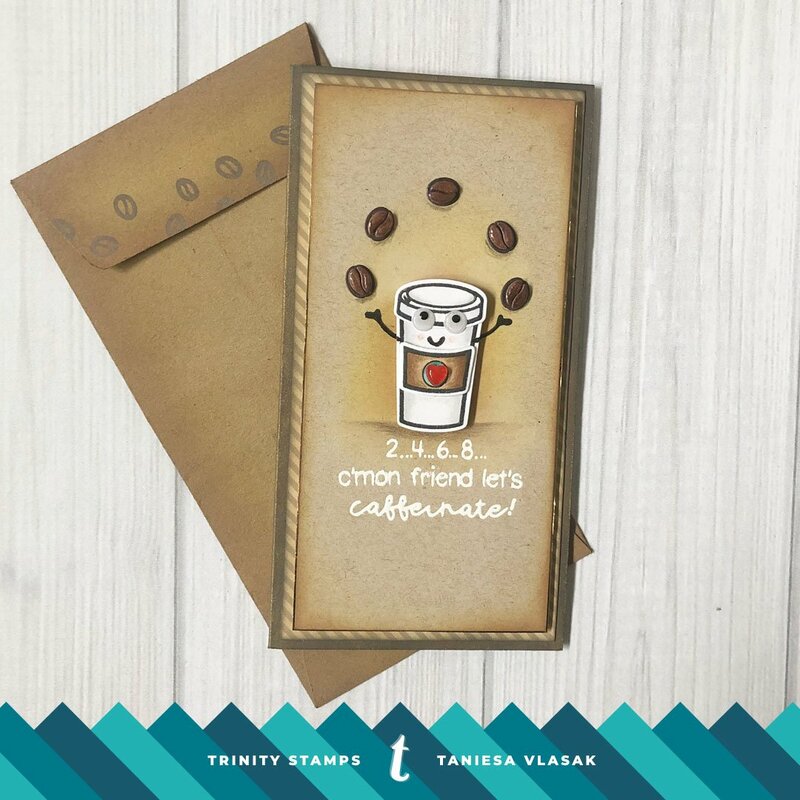 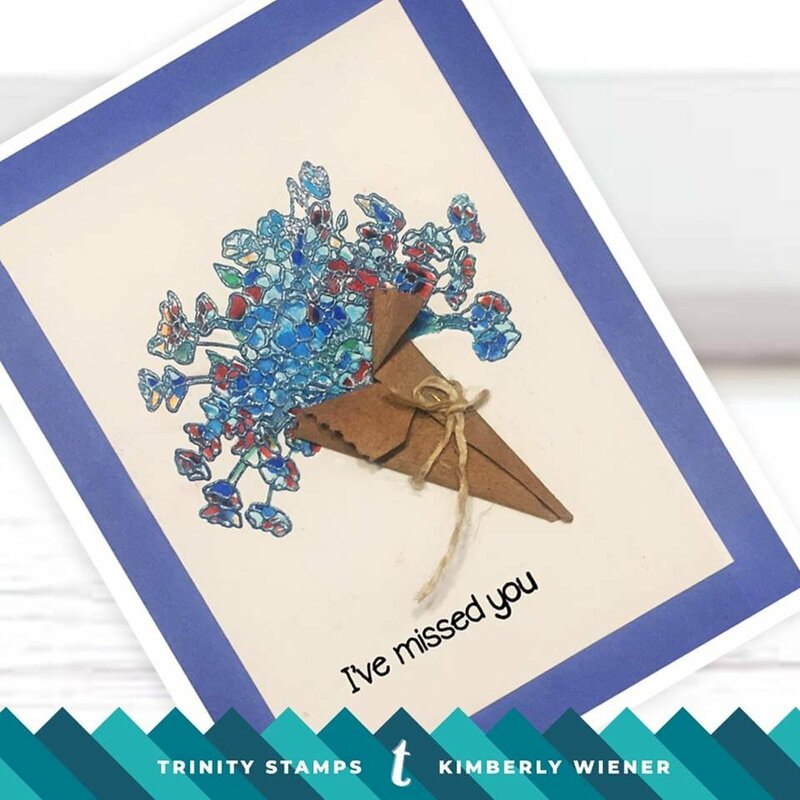 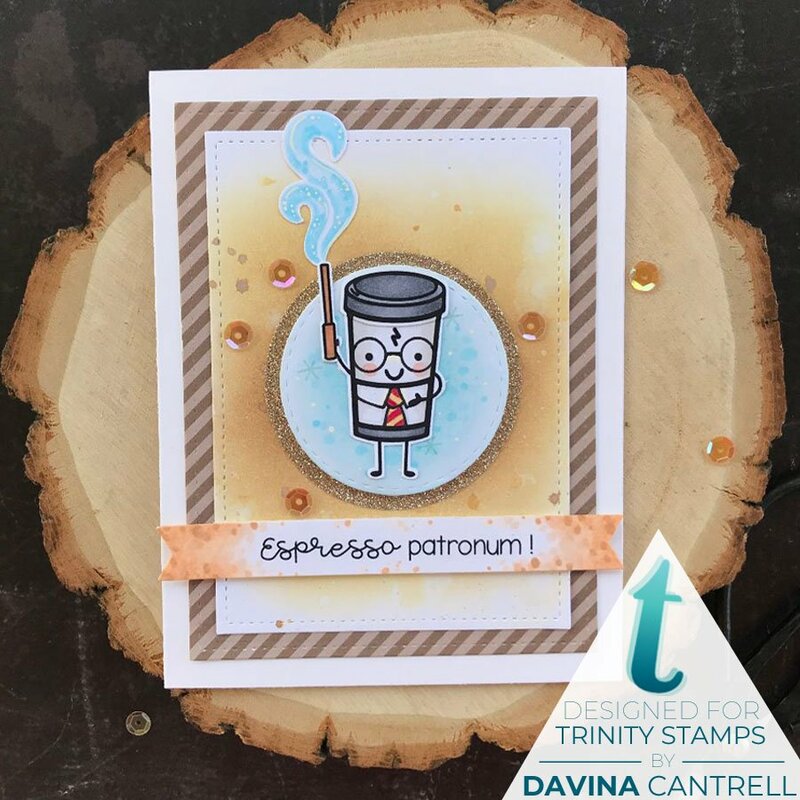 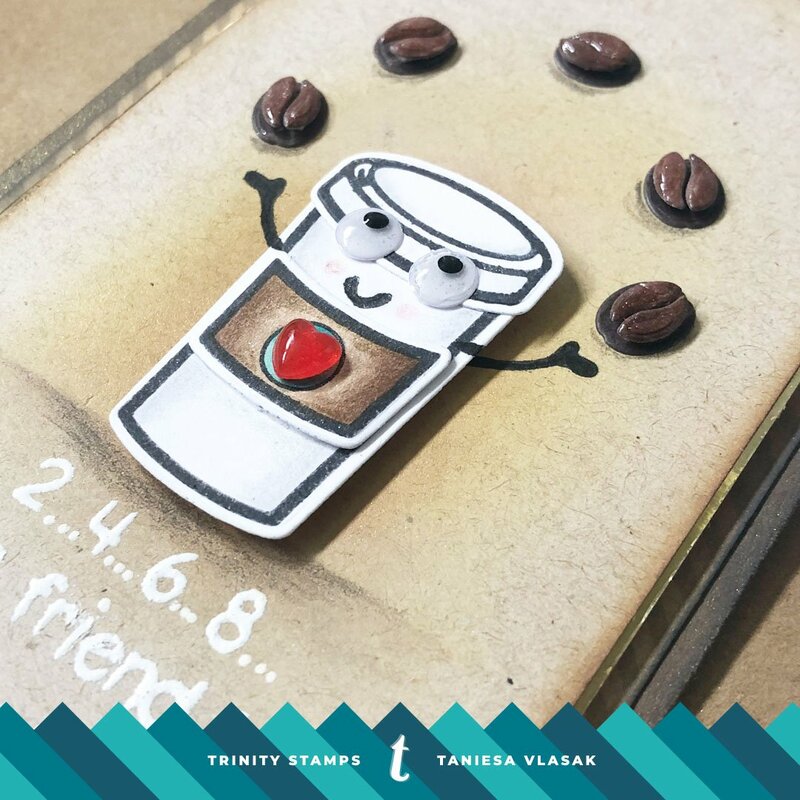 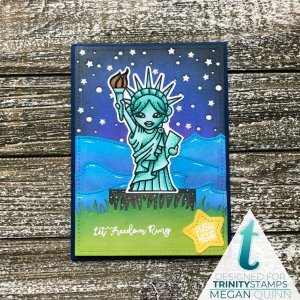 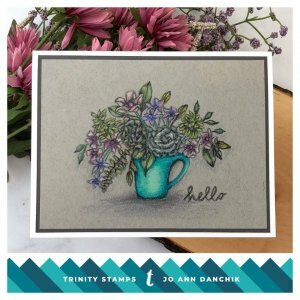 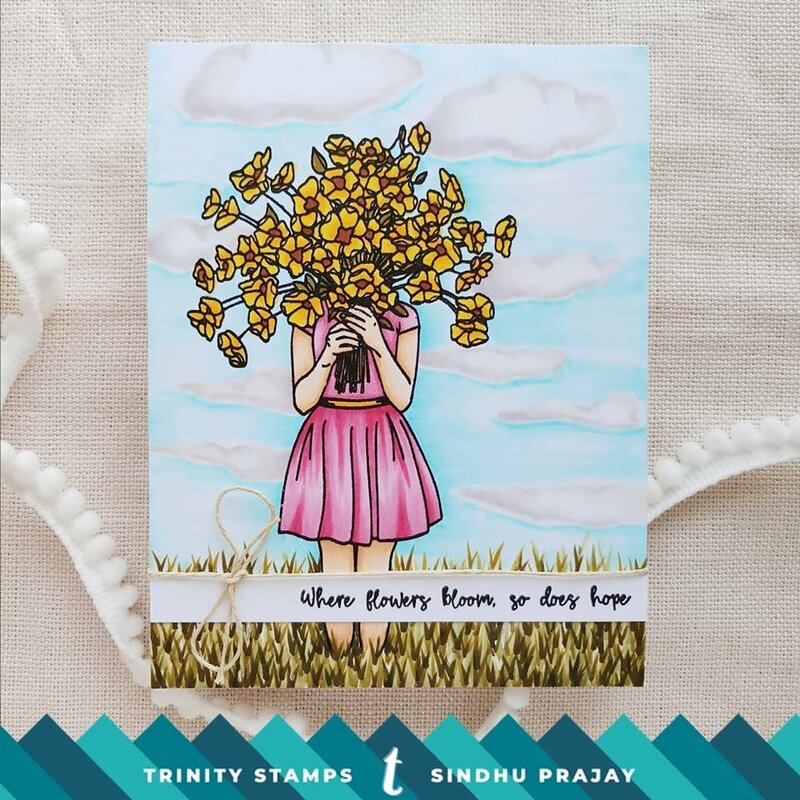 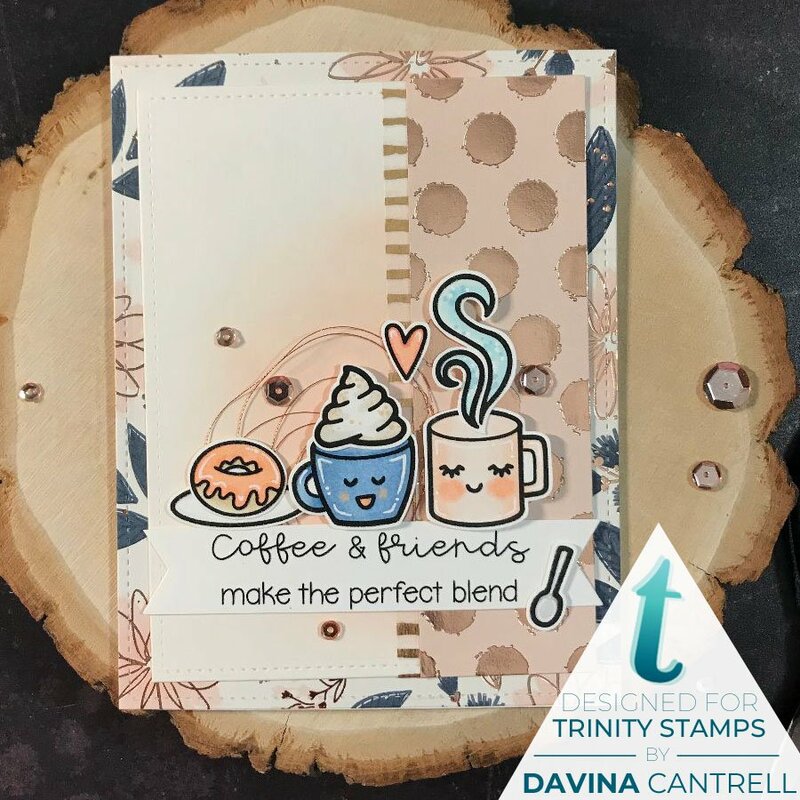 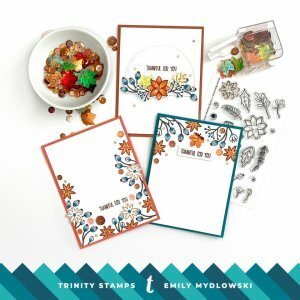 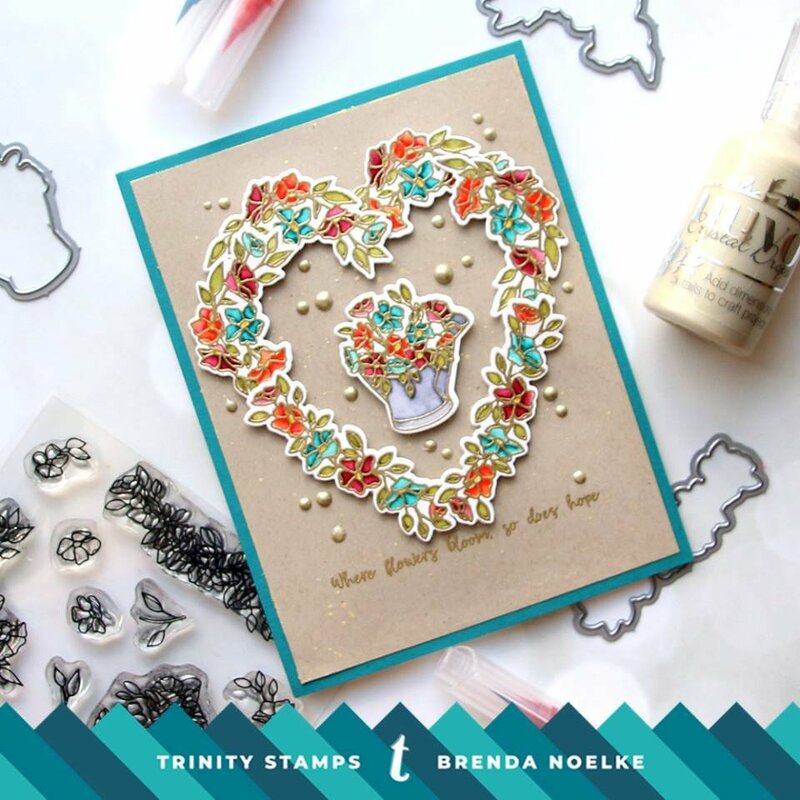 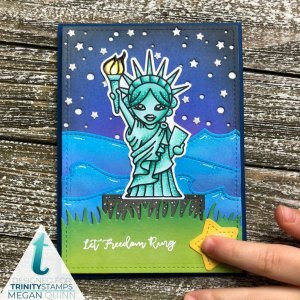 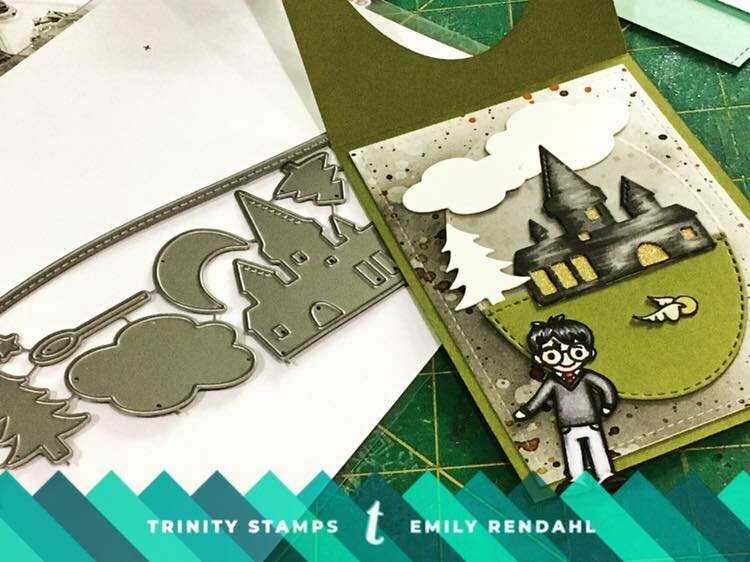 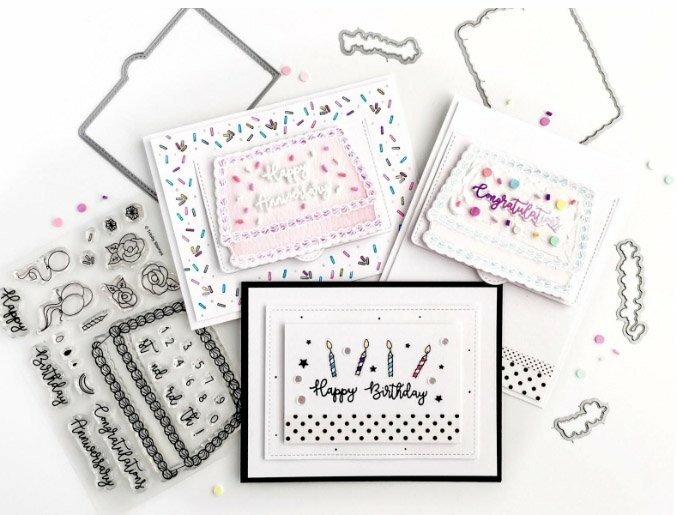 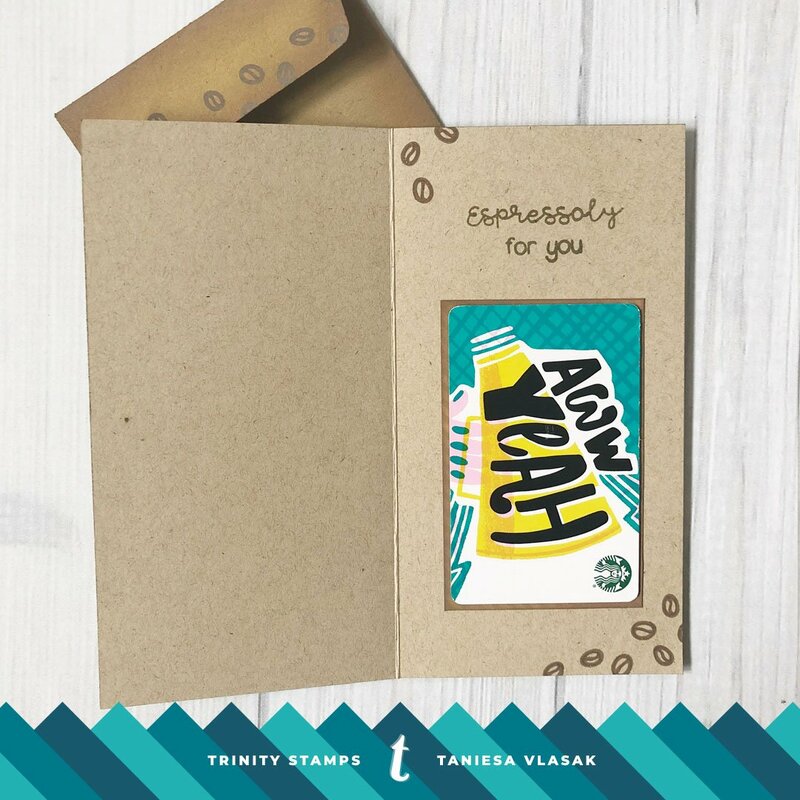 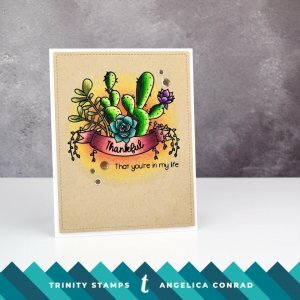 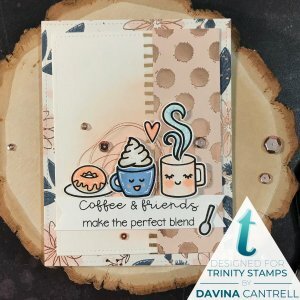 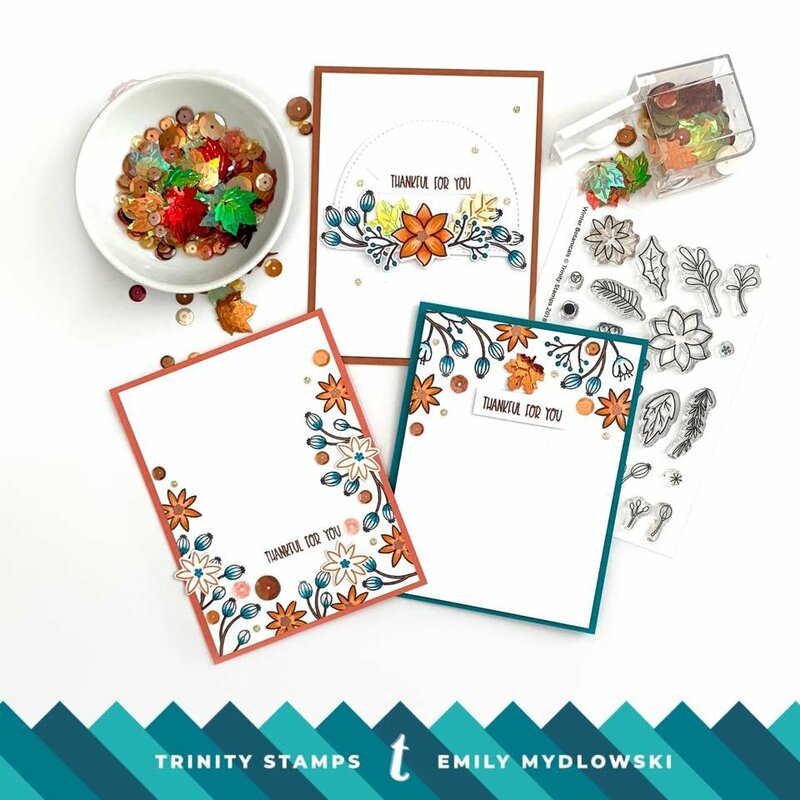 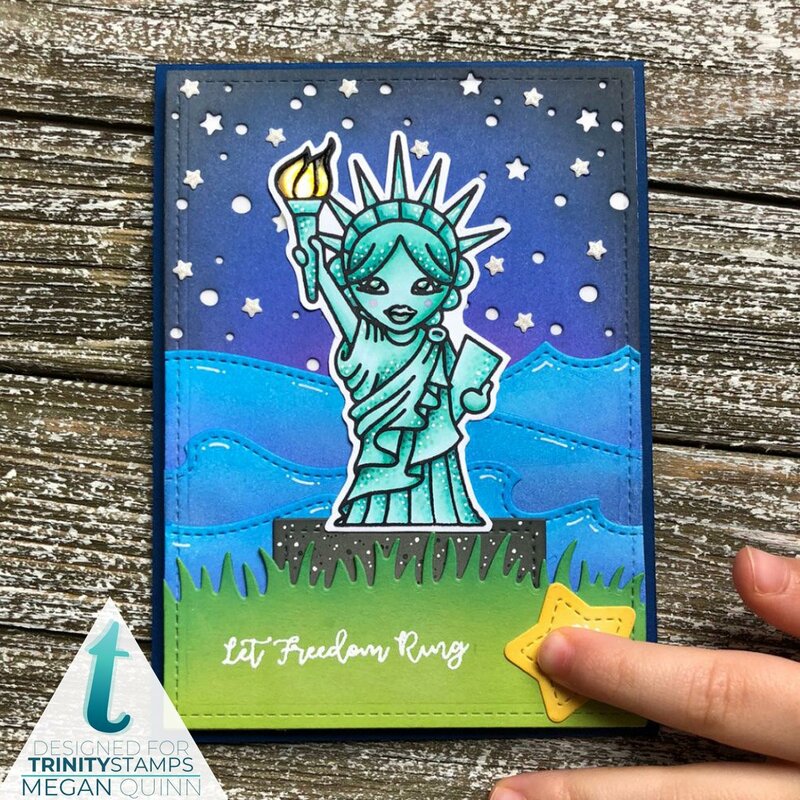 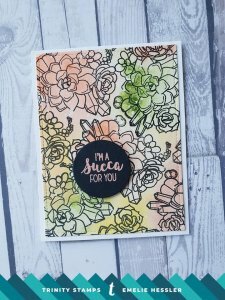 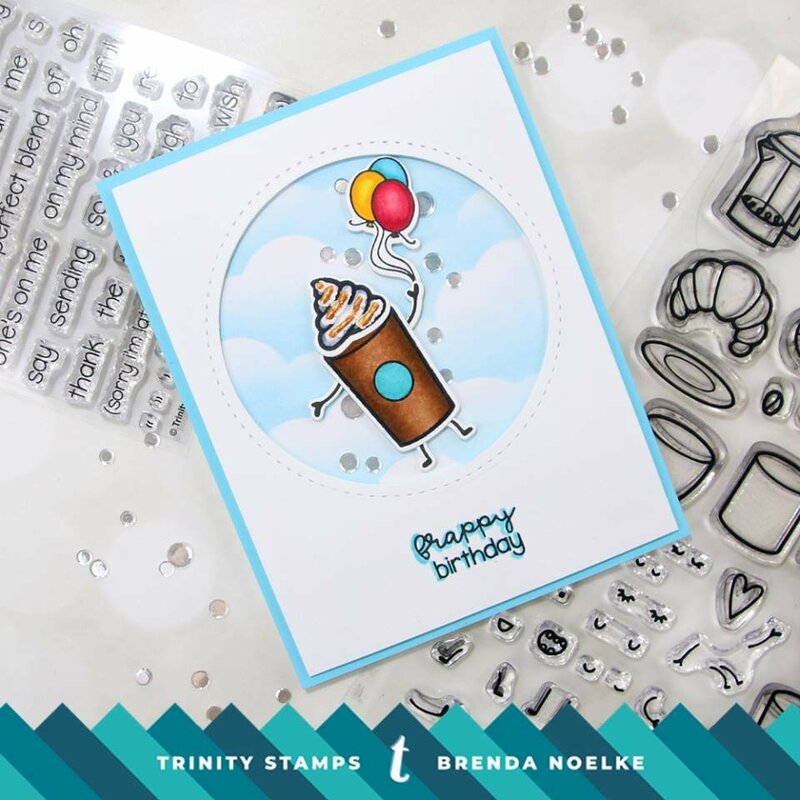 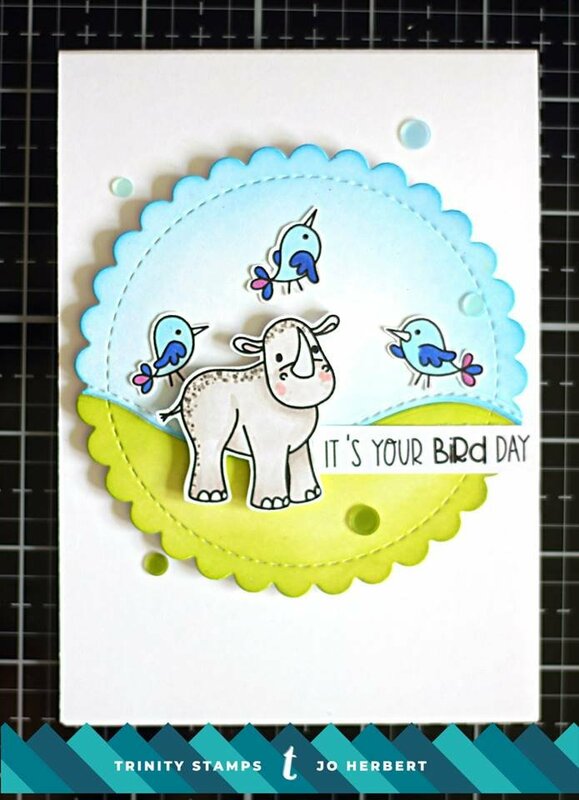 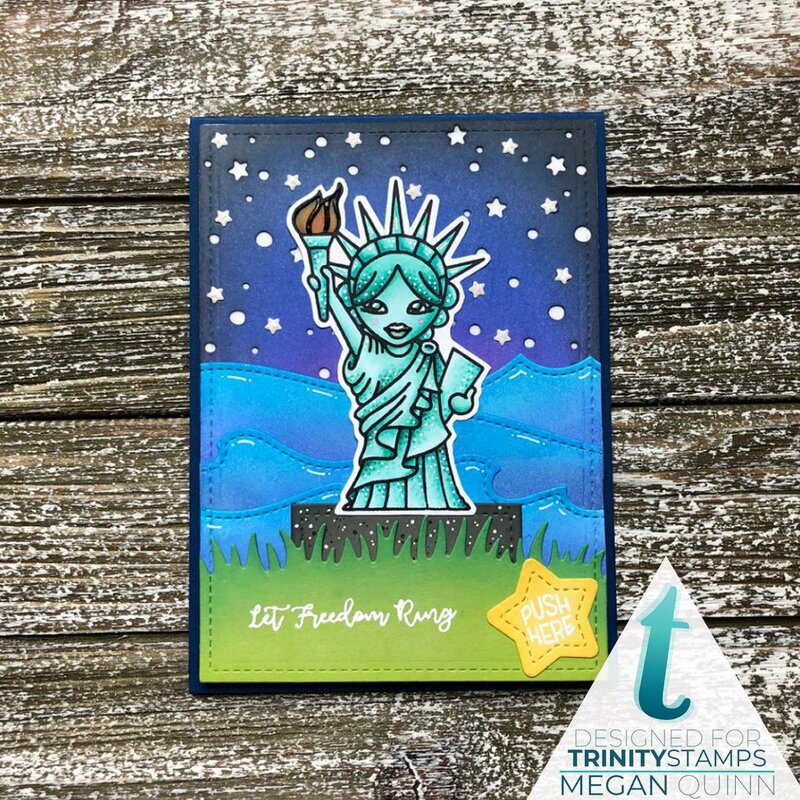 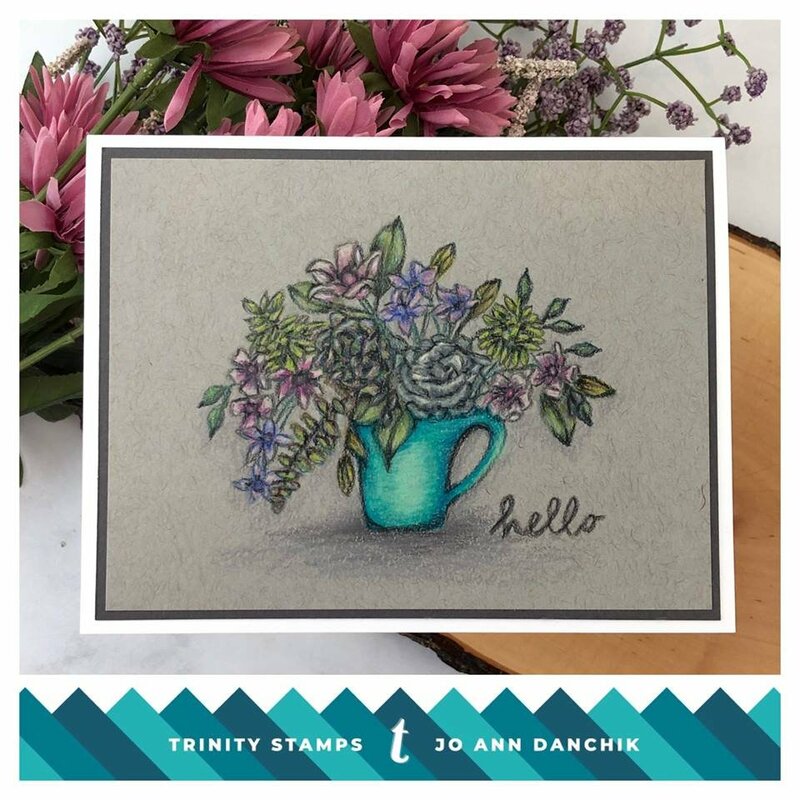 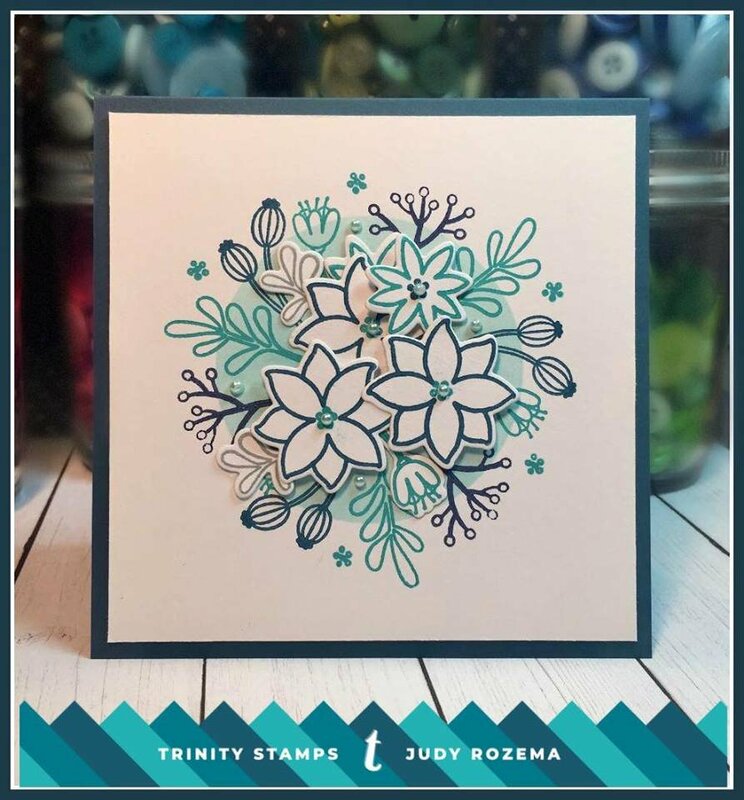 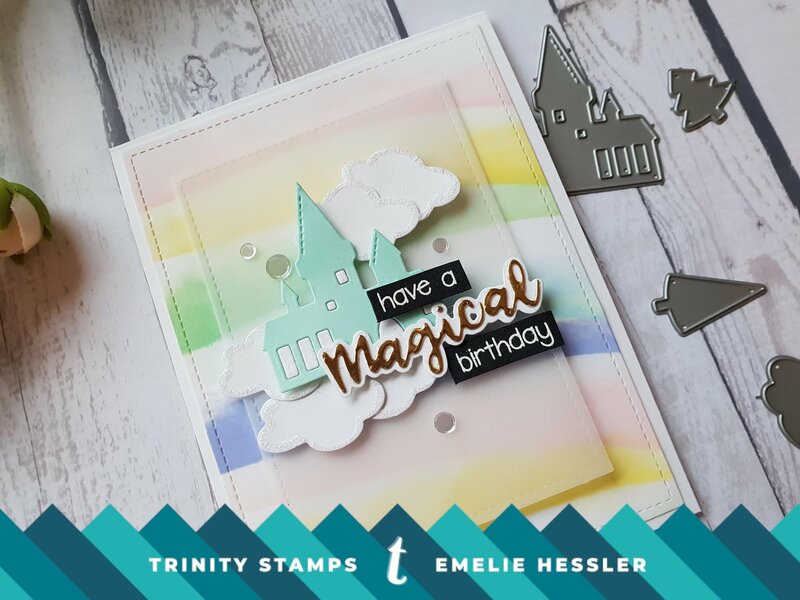 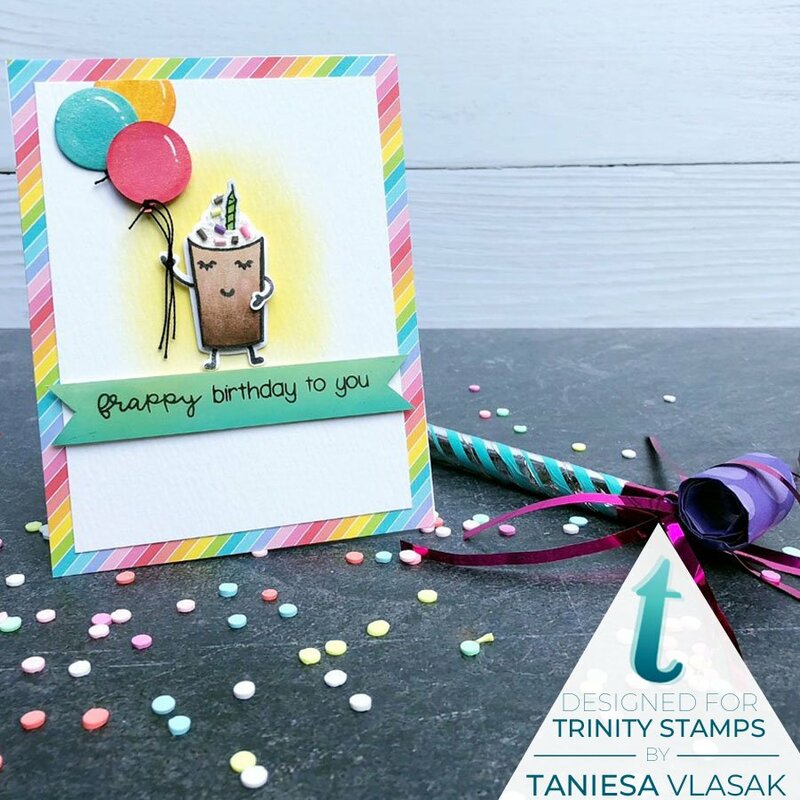 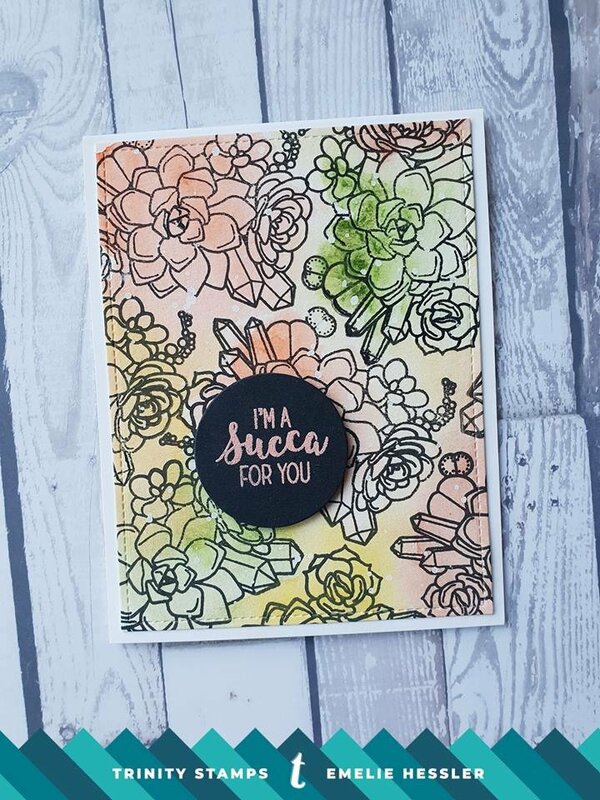 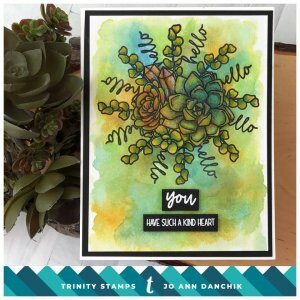 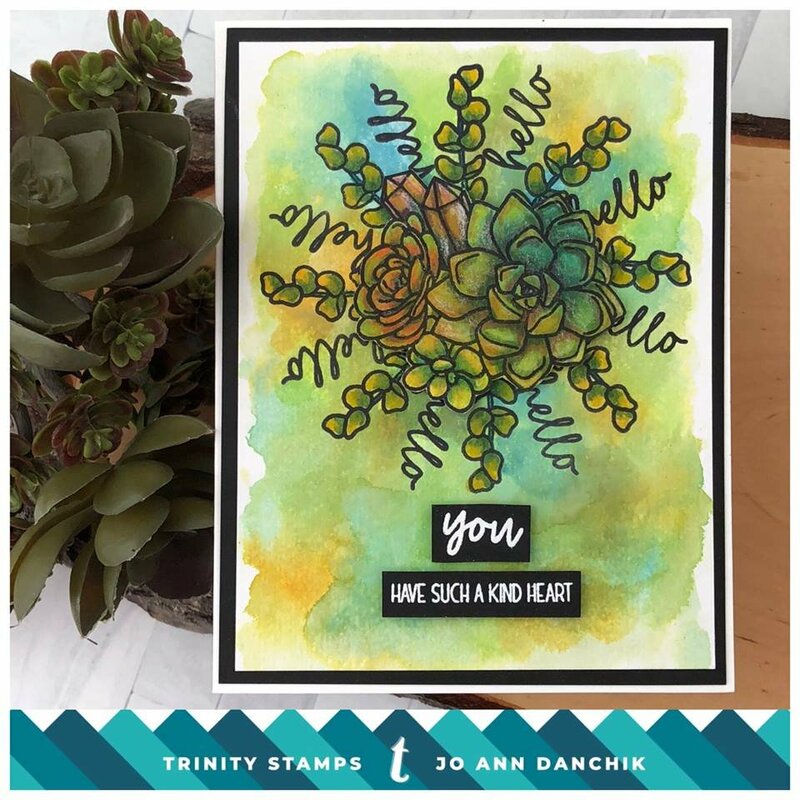 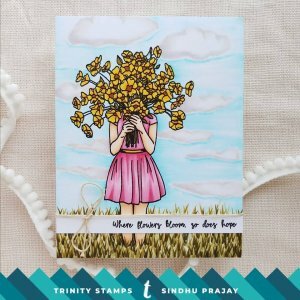 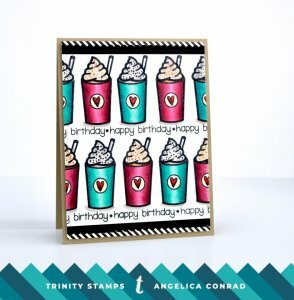 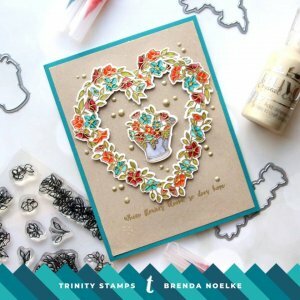 Take a look at the projects our designers and customers have made with Trinity Stamps products! 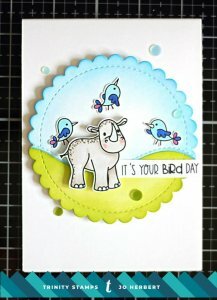 Check back again soon, this page is under construction. 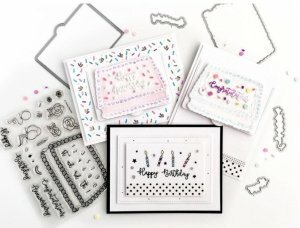 Don't forget to visit our BLOG as well!